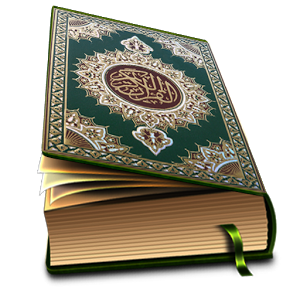 Holy Quran, Al Quran (Koran) teaches and explains the best practices of Islam. Listen and download Holy Quran with Urdu translation. You will find the beautiful recitation by famous speakers. Holy Quran is available in Arabic and Urdu languages.